Platinum Wine Club is better than ever! 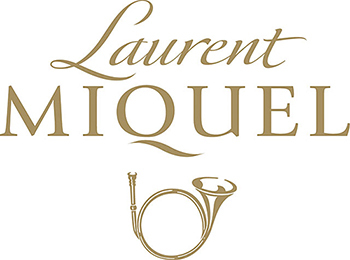 Meet Laurent Miquel! Join our Platinum Wine club. We've added something new! Pay for 6 months in advance (it would make a stellar gift for a loved one) and you'll get one month free! Pay for 12 months in advance and we'll give you 2 months free! Another addition! 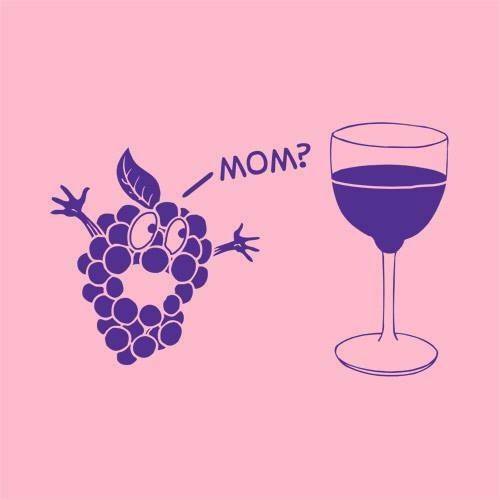 If you'd like to sign mom up for less than 6 months, that's fine too! Wanna give her a 3 month membership, we can do that, just remember anything under 6 months needs to be paid in advance. Half of your monthly order will be something you are comfortable with (Cabs, Merlots, Chardonnays etc...) The other half will take you out of your Comfort Zone, it will be something unusual & hopefully expand your palate and tastes! 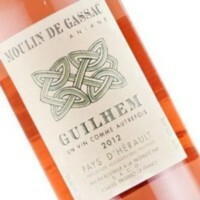 Wine club members will also be able to purchase the same wines at a 10% discount during the month they received them. Want to sign up for just a couple of months? We’re FINE with that. We also hope to have the ability for you to sign up on line soon. 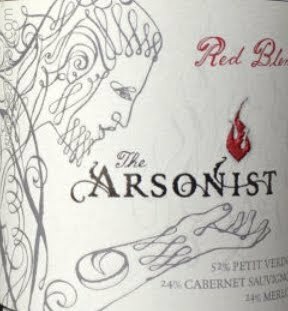 Wine Club members have gotten some stellar & hard to find rarities at amazing prices. Some of it so limited it's not for sale in our store. Stop in, or give us a call! It's a simple as that. We also have much more in store for 2018, our 20th year in business. Thank your so much for your loyalty & support. Here's your line up for our Mother's Day tasting at a special day & time, Friday Night May 11th from 6p-9p. Some old favs & something new! 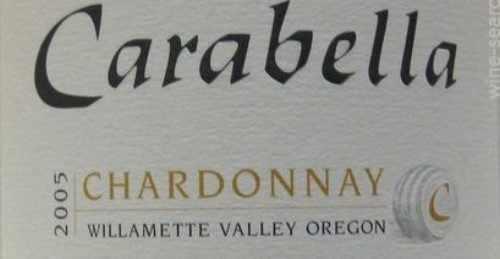 Carabella Chardonnay was such a success, we decided to bring it back. This is a world class Oregon Chardonnay that sells for $30.99 & during the tasting you'll get it for $22.99. If you like balance, finesse, fruit, spice and oak. This is the one! 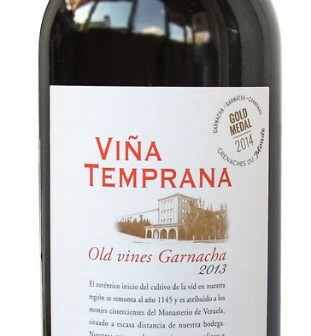 A new one for us is Vina Temprana Old Vine Garnacha. I love anything old vines, they get better with age, too. These vines are over 40 years old and you'll get a full bodied red with rich red fruits. it's $10.99 and a steal at that price. As you know, in addition to the sale prices on the wines above, you're getting an additional 10% off during the tasting! This young lady, Heidi Hiller has been a friend for quite sometime. 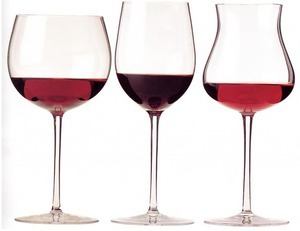 I was honored to help her and another friend study for advanced wine classes recently and figured I was surrounded by such wine enthusiasts, I should take advantage of it and have them tell you what they think of the wines we sell from time to time. 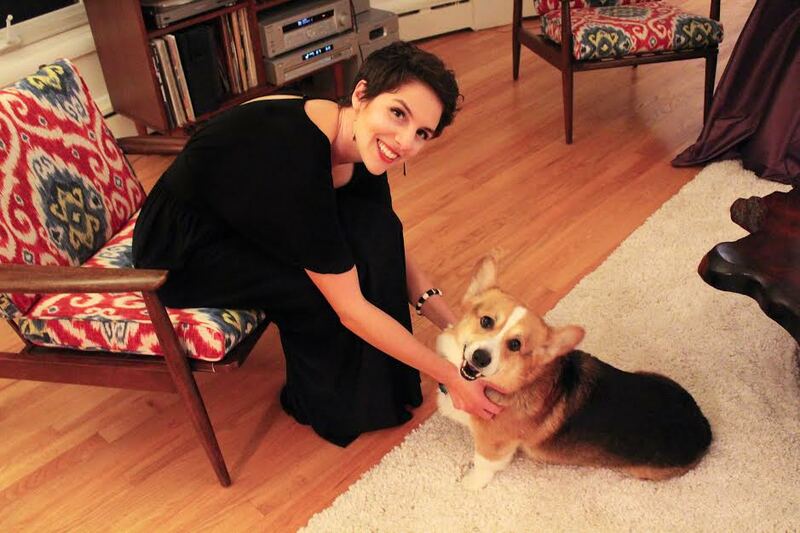 As you can see, we also have a mutual love of corgis. That's Diego with her. Here's what Heidi thinks of the Eikboom Bush Vines Chenin Blanc, 2016 for $9.99. A fragrant, yet zesty, wine which smelled and tasted of yellow apples, limes, barely ripe pears, and honeysuckle. It paired wonderfully with goat cheese on crackers and I could picture drinking a glass of it while having a goat cheese omelet as a light lunch (or as a late breakfast – no judgment.) It’s a great value for the price and would please a Pinot Grigio or Soave drinker, too. 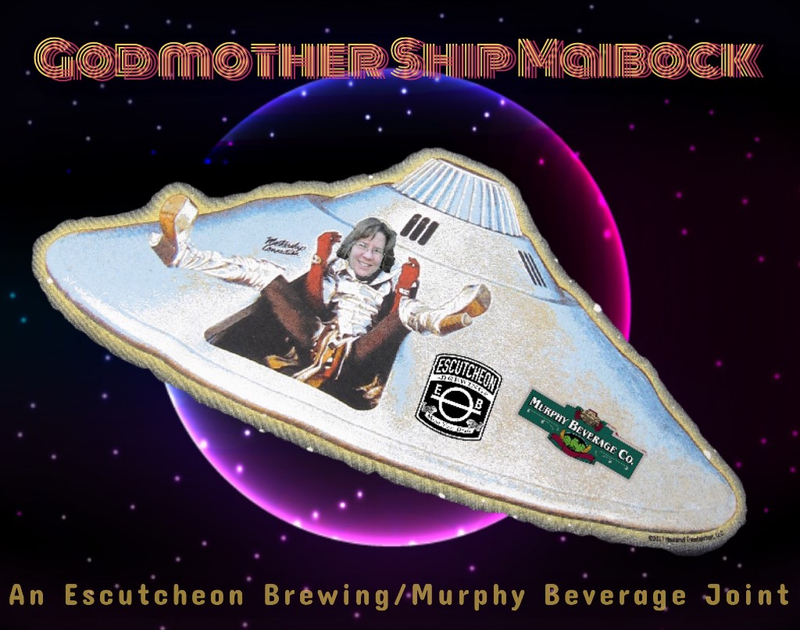 The GodMotherShip maibock is still available! If you haven't made it up to Escutcheon yet, it's not to late. 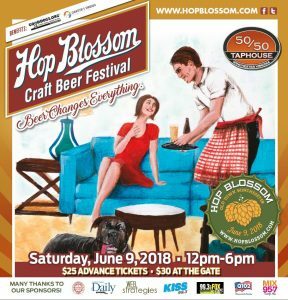 I ran into a brewer from another local brewery this week and they said they feel it's the best to come out of their brewery! Of course it's all just opinion, but holy cats! It exceeded my wildest dreams and expectations. This beer is limited, it won't be around forever, so get on it! 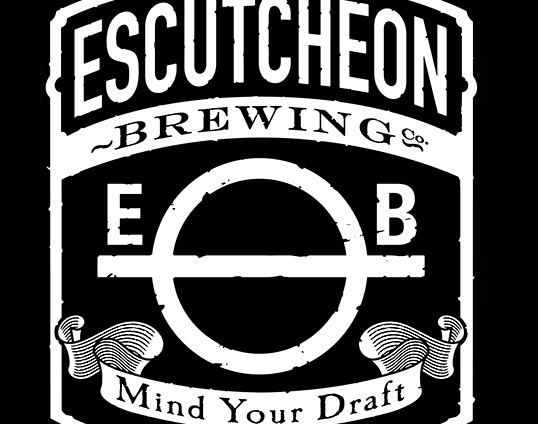 Escutcheon is at 142 West Commercial Street. 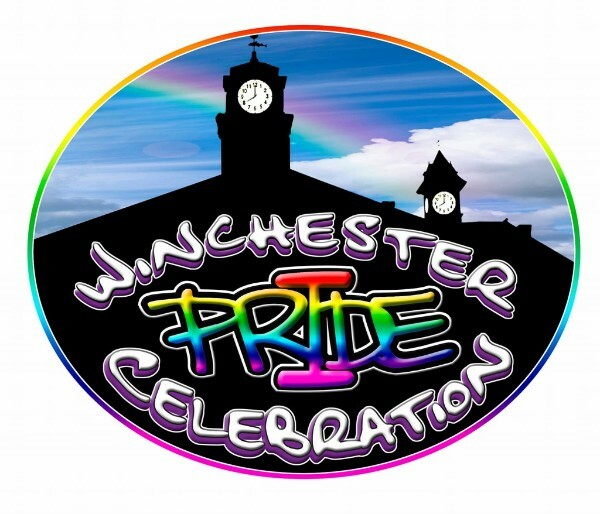 Winchester's First ever Pride Day is coming and we at Murphys will be knee deep in it. Diversity is what makes this town great! We will host a Taste the Rainbow tasting and we are sponsoring a movie with the Skyline Indie Film Festival at our neighbors, The Espresso Bar & Cafe. But all of that is next month. Until of then, put June 23rd on your calendar and celebrate the diversity of our community! Let us take some of the hassle out of your week! Murphy's delivers! 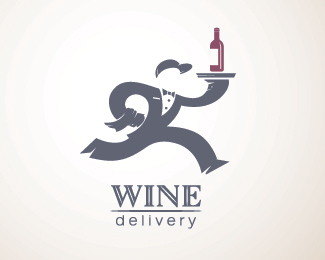 Stop in (or Call) and purchase 6 bottles of wine, or a case of beer within the city of Winchester & we'll bring it to you! There is a $5.00 delivery charge. Call 540-723-9719.